HomeUncategorized29 Things That Make You realise You are An MIT Freshman! 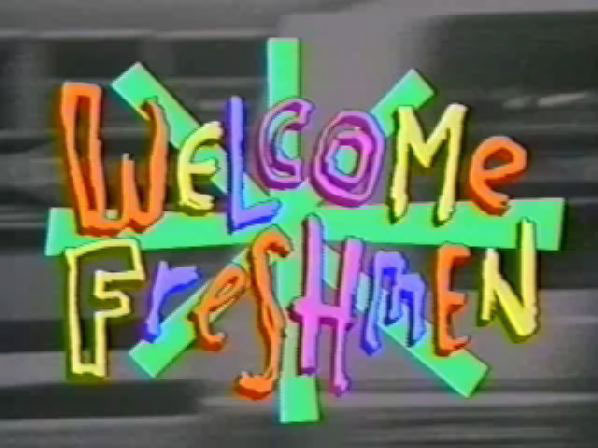 29 Things That Make You realise You are An MIT Freshman! You shout LAPTOPS! everytime ur at nlh.. Your professor sends a reply asking you to complete your assignment and then see him after class..
You still dont know which group you want to be a part of. You finally get your laptops….turns out they dont work proprly..
You went to give your sessionals, didnt pepare for it, tried to copy from the guy in front of you….. turns out you knew more than him…..
You cant figure out why couples make out at ‘frustration’ point..
You get a 5 and a half in your sessionals…. You have a crush on a guy turns out he likes you too but now you’re going around with his best friend..
You walk all the way upto the greens to stare at the hot KMC girls…the girls stare at the cute HM guys…. You’re so glad that the food is cheap that you blow all your money on it. You then discover that you can’t pay for your laundry, and can’t buy sheets for EG next morning. You find out that the high quality camera cellphone you brought so lovingly from home is now going to get confiscated. You take it to class anyway. You are awake till 3 in the morning on Monday completing the assignment you could have finished the entire sunday you spent doing not very much at all.